The Backyard Naturalist: Sunny Seed Drops - chocolate sunflower seeds! The Backyard Naturalist loves Sunny Seed Drops. 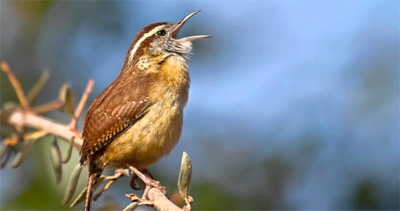 Generally, you won’t find a lot to eat at The Backyard Naturalist store, unless you are a wild bird or squirrel, of course. But here’s an exception: Sunny Seed Drops are one of our favorite treats for humans!! That’s why we keep these handy, right by the store register. Always. Yes, they are that yummy and addictive. 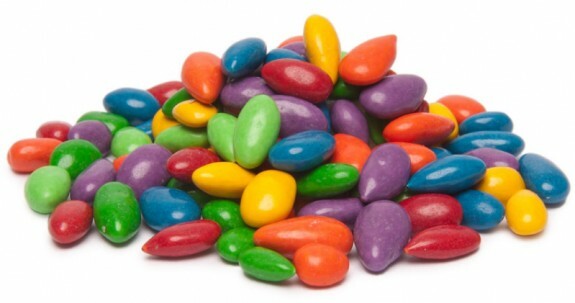 Chocolate-covered, candy-coated-in-happy-colors sunflower seeds packed in a handy tube. What’s not to love? Great item to add to a gift basket! Don’t wait for a special occasion to treat yourself. Difficult to resist! 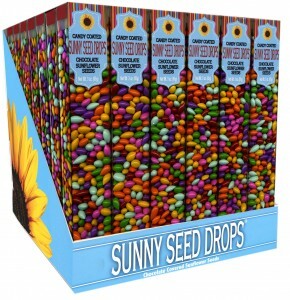 Look for the Sunny Seed Drop display right by the register at The Backyard Naturalist store in Olney, MD.